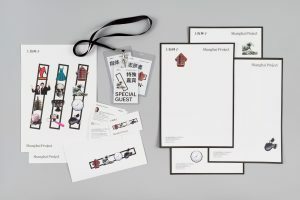 How can an identity launch a unique event both locally and internationally? 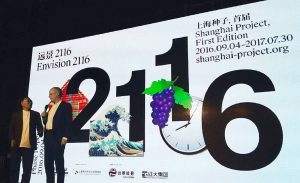 Shanghai Project, art directed by Yongwoo Lee & Hans Ulrich Obrist, is an interdisciplinary festival that brings together international artists, scientists, and writers. Playing with the idea of translation itself, our identity combines written language with visual icons to make reading a game of discovery.